At Vision Health Center, P.C., our team of professionals goes the extra mile to ensure that you and your family get the quality care you deserve. We value our patient relationships and strive to improve your quality of life and vision wellness through uncompromised service and state-of-the-art technology. 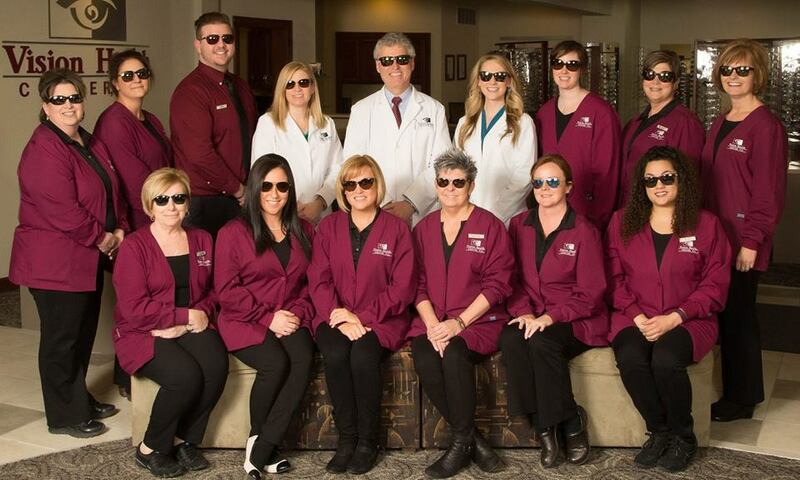 The doctors and staff here at Vision Health Center, P.C., are a close-working team dedicated to meeting the vision care needs of the people of Dubuque and Bellevue, Iowa.